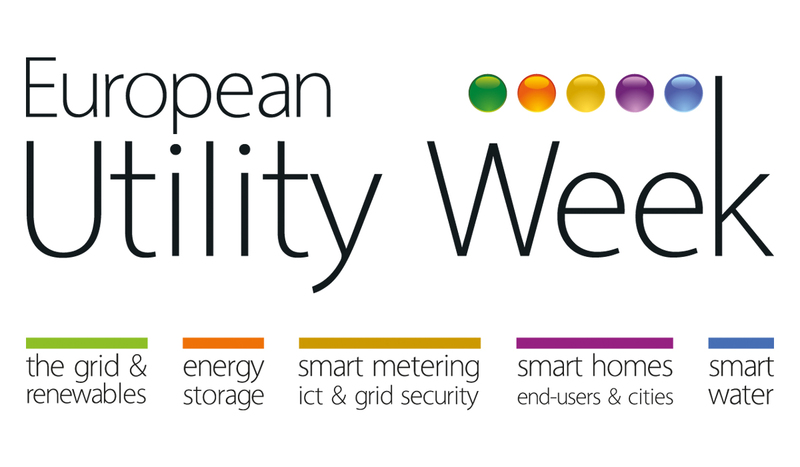 The European utility industry serves 200 million billable customers, providing them with 3800 terrawatt hours of electricity annually. This results in an annual turnover of over 500 billion. 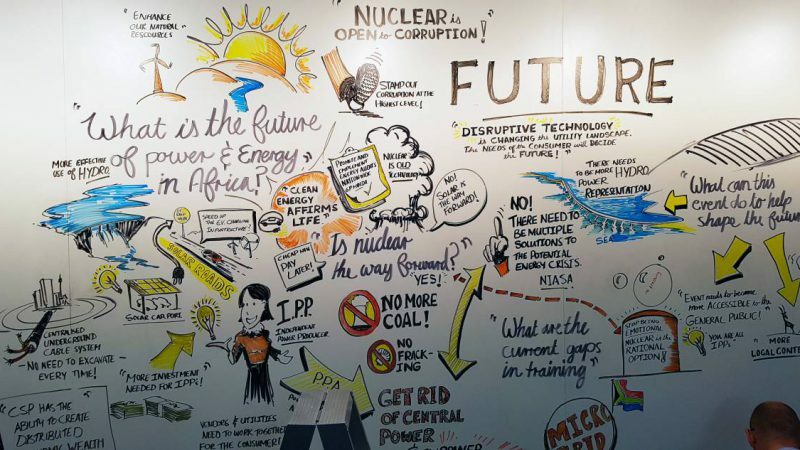 While the utility industry serves a critical function at large it is undergoing a transformation catalyzed by the complex and innovation-driven market it serves and regulated by ever-changing frameworks, altering the business models of the past in a dramatic way. 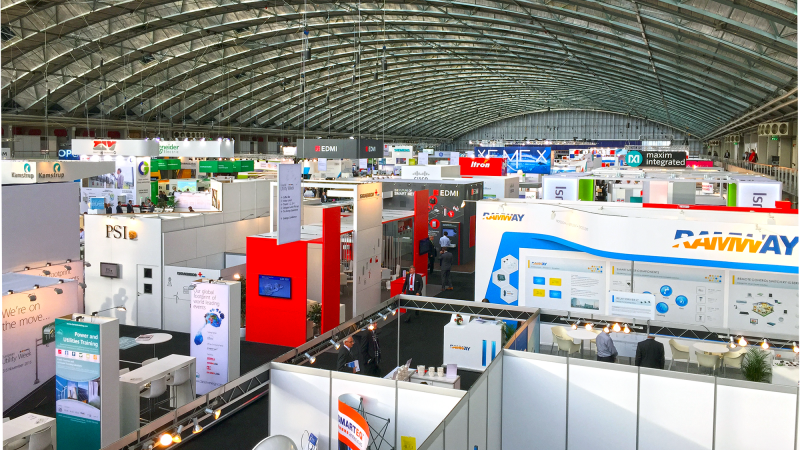 A highlight in this fast moving and exciting environment is the European Utility Week in Amsterdam, Netherlands November 4-6, 2014. EBV Elektronik will be present at the joint booth of the OMS-Group (booth 1.A20) together with Relay GmbH, and VIPA s.r.o. showing you innovative solutions for Smart Metering. 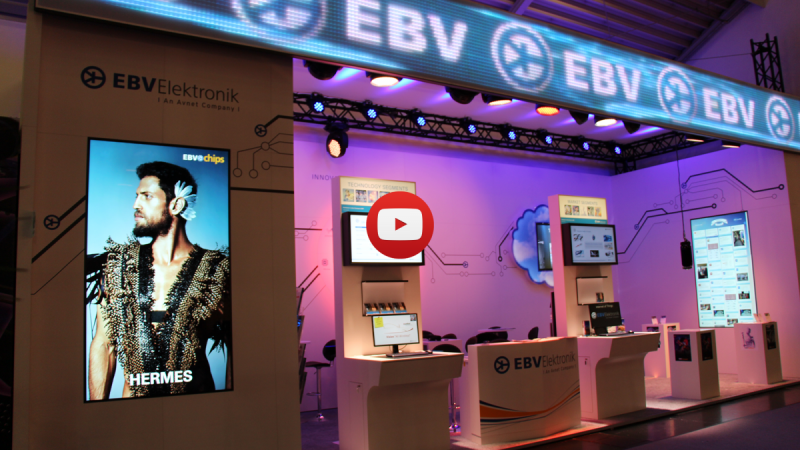 The EBV highlights include the Hermes and Vesta Chips from our EBVchips program for Smart Metering and Smart Home Communication Solutions. 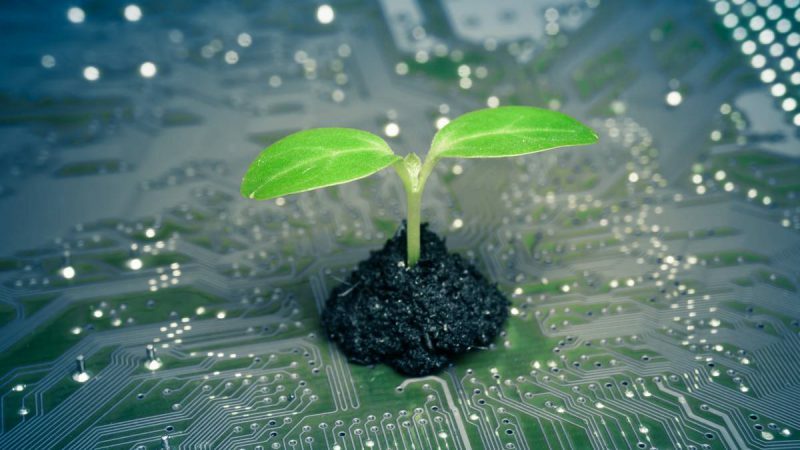 The EBVchip Hermes is an upgrade of the IC, which has served the market for the past 20 years, developed to save energy, reduce cost, offer a higher drive load and to actively support a low-power mode. The chip is highly efficient, especially for wireless M-Bus applications. Hermes employs an innovative mixed-signal design, which was developed by ON Semiconductor and is manufactured in a well-tested automotive process technology and therefore guarantying stable supply over a long period of time. The EBVchip Vesta is a module supporting wireless asynchronous mesh networks in the 900 MHz free ISM band and fulfilling the requirements of the IP500 Alliance. Vesta is ideally suited for web-based smart control and asset tracking due to integrated IPv6 support and generic BACnet application interface.